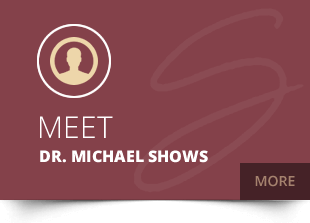 Dr. Michael Shows offers a comprehensive range of healing solutions for your benefit, creating an individual plan to restore your quality of life. 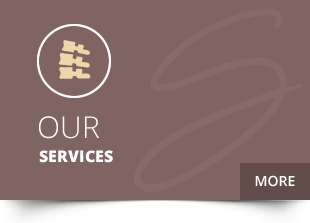 Discover what we can do for you! We listen. We care. And most importantly, we get results! Our corrective and wellness-based approach to health can show you results that you haven’t been able to find with other avenues. At our family-oriented office, all ages are welcome. We enjoy watching people get well, knowing that their issues won’t recur and affect their lives again. 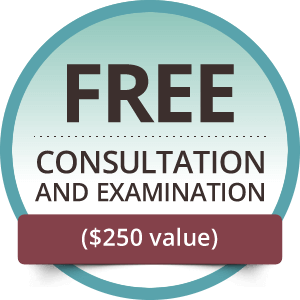 Don’t wait and hope your problem goes away — instead, take advantage of our free consultation and examination offer (a $250 value) to find out what our Chiropractor Visalia Dr. Mike can do for you! Find out more by contacting our experienced, friendly team today. We accept insurance and offer early and late appointment hours for your convenience. I have had nothing but a wonderful experience at Dr. Shows office. I went from suffering from back pain daily to zero pain at all. 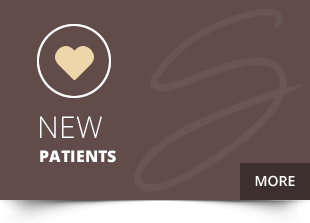 Dr. Shows and the staff are helpful, kind and willing to answer any questions at every visit. I cannot express how many time I have walked in to Dr. Shows office holding back the tears from the pain and walked out of Dr. Shows office with a smile on my face. Thank you for all you do! Doc Shows is the best there is. He is my life saver and he keeps me walking and not hurting. He has the best staff in the world! At Shows Chiropractic, I am made to feel like I’m among friends. They have made myself and my wife physically wonderful. This is why I refer everyone I know, who needs chiropractic help, to Dr. Shows.